January 30, 2019 / My Lawyer / Comments Off on What is the process of adoption? 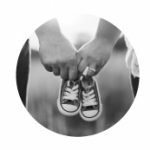 This article discusses the process of adoption in South Africa and who has the power to grant adoption orders. October 26, 2018 / My Lawyer / Comments Off on Can I avoid a drawn-out legal battle when I get divorced? 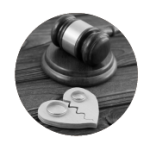 This article gives a brief overview of the normal divorce procedure, and how the procedure differs if the parties are able to reach an agreement before even issuing a summons for divorce. It also underlines the benefits of concluding a settlement at an early stage. 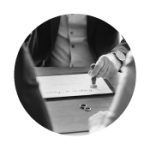 Divorce proceedings can lead to a long, drawn-out and very expensive procedure if the parties are not able to reach a settlement before going to trial. Once the plaintiff issues a summons for divorce and the summons has been served on the defendant, the defendant has ten days to defend the matter, and a further twenty days to answer to the allegations contained in the particulars of the claim. Because divorce proceedings can take years to finalise, especially in the High Court, there is also the possibility of an interim maintenance application in both the Regional and High Court, which leads to further delays. Once both parties have discovered what documentation they wish to use at trial, a pre-trial conference needs to be conducted in order for the court to determine whether the matter is trial ready. If the matter is declared trial ready, a trial date will be allocated, and the parties can be up to three years down the line from the date of issuing the summons. The abovementioned procedure can be avoided to a large extent, if the parties who decide to get divorced, agree to do so on an amicable basis from the start, and is able to reach a settlement before instituting legal proceedings. The settlement agreement in divorce proceedings is referred to as a “consent paper”. 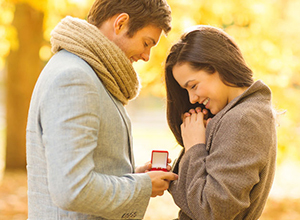 Especially in divorces with regards to marriages in community of property, or marriages out of community of property where the parties do not have substantial assets to divide, it is a viable option to conclude a settlement as soon as possible, as the division of the assets should be fairly simple. The parties need to address all the patrimonial consequences of the divorce in the consent paper. An agreement needs to be reached on the division of movable and immovable assets, and the possible realisation of certain assets in order to make the division of the assets easier. Furthermore, if there are minor children involved in the divorce, a settlement needs to be reached as to with which parent the minor children will reside, and the visiting rights of the other parent. 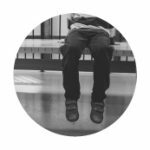 The maintenance of the minor children will also need to be addressed, and the possible rehabilitative/lifelong maintenance of a maintenance dependent spouse. If the parties reach a settlement by means of a consent paper before a summons is issued, the consent paper will be attached to the particulars of the claim of the summons. The summons will still need to be issued and served by the sheriff on the defendant. Once the summons has been served, and the ten days to defend the matter has passed (which will happen in a case which was settled before the issuing of the summons), the plaintiff in the matter can request a date from the registrar of the court on the unopposed roll. Once a date is received, the matter still needs to be set down in accordance with the rules of court, and the defendant needs to be notified of the date. However, on the court date itself, only the plaintiff and his/her legal representative need to be in court. The terms of the consent paper will then form part of the divorce order. The benefits of reaching an early settlement in a divorce are that the parties will not have to spend large sums on legal costs, which would be the case if a divorce is opposed and go to trial. It will also ensure the swift conclusion of the matter, which can be concluded in a few months. Children benefit from a swift settlement of a divorce, as they do not have to live through a drawn-out legal battle, in which they usually become bargaining tools. Thus, an early settlement is an outcome which should be endeavoured for, as it is in the best interests of all parties involved. October 18, 2016 / My Lawyer / Comments Off on WHEN MUST YOU CONSULT THE FAMILY ADVOCATE? When parties require assistance in drafting parental responsibilities and rights agreements and to register such with the Family Advocate or to amend, and/or terminate the said agreements registered with him or her. 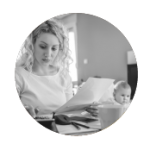 When parties require assistance in drafting parenting plans and to amend or terminate such parenting plans registered with him or her. An application to define contact. A custody, access or guardianship dispute arising from the dissolution of a customary or religious marriage. 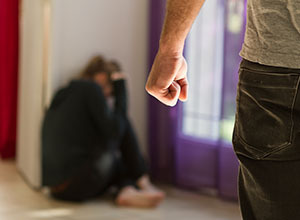 Domestic Violence and Maintenance cases referred to the Family Advocate in terms of the Judicial Matters Second Amendment Act (Act 55 of 2003). Fathers of children born out of wedlock may request mediation of their parental rights and responsibilities (in terms of the Children’s Act). Parental child abduction to and from South Africa. Contact your nearest Family Advocate to request an enquiry or, mediation of your legal dispute. 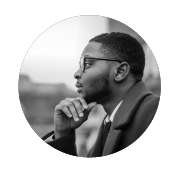 The Family Counsellor then interviews the children separately, so as to enable such children to exercise their statutory right to be heard and to enable the Family Advocate to convey their views to the Court. The Family Advocate will communicate whatever decision taken, which significantly affects the welfare of the child, to such child. Upon completion of the enquiry or mediation process the Family Advocate will file a report for the Court and furnish copies to the parties or their lawyers. Many South African citizens do not know the correct procedures to follow in order to register a death, or how to obtain a death certificate and by whom, until it is too late. 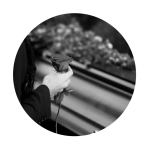 Coming to terms with a death is difficult enough without having to enquire about the legal processes that are necessary in the circumstances in order to proceed with funeral arrangements and other family affairs. The Births and Deaths Registration Act 51 of 1992 outlines the simple requirements and procedures to be followed upon the death of a South African citizen. The Births and Deaths Registration Act no. 51 of 1992 requires that a person’s death must be reported to any one of the following people authorised by The Department of Home Affairs. Specific officers at the Department of Home Affairs, South African Police Service members, South African Missions, Embassy’s or Consulates where the death occurred abroad or funeral undertakers that have been appointed and are recognised by law. 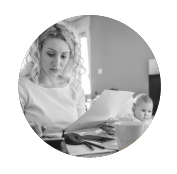 A Notification of Death or Still Birth Form (Form BI-1663) must be completed when reporting a death. This form, along with all other forms that may be necessary are available from all Home Affairs offices. The following people have to complete different sections of this form in order for it to be submitted: the person reporting the death, the medical practitioner or traditional healer involved in the declaration of the death, and a Home Affairs official or a member of the Police service if a Home Affairs official is not available. A Death Report (Form BI-1680) will be issued after a death has been registered with one of the relevant department officials. Only someone whom the Department of Home Affairs has authorised to do so can issue this report and this includes traditional leaders, members of the SA Police Services and authorised undertakers. These designated people may also issue burial orders. 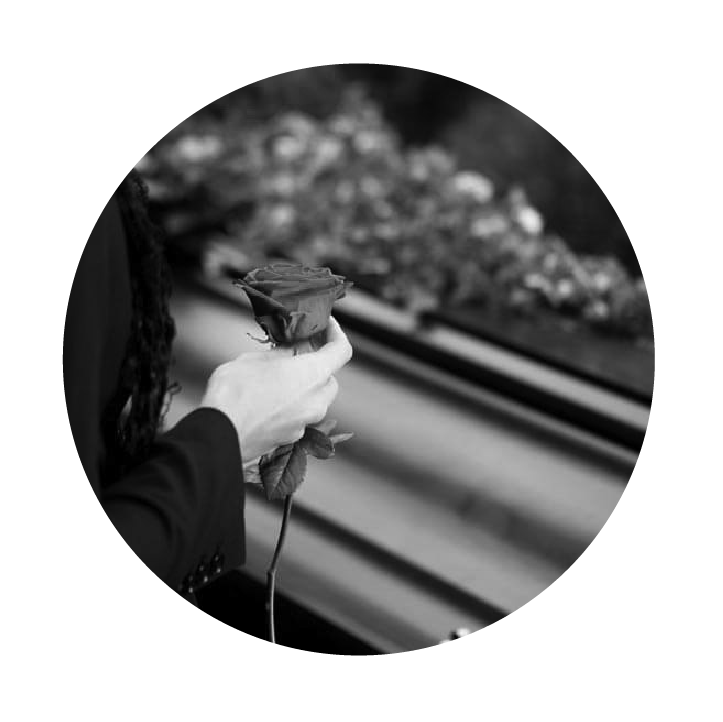 No burial may take place unless authorised by way of a burial order (Form BI-14). Deaths of South African citizens and South African permanent residence permit holders that occur outside South Africa must be reported to the nearest South African embassy or mission abroad. The country in which the death occurs must issue a death certificate and a certified copy of the death certificate must be submitted to the South African embassy or mission when reporting a death. If the deceased is to be buried in South Africa, the embassy or mission will assist with the paperwork and arrangements with regards to transportation of the body to South Africa. BI-132 and paying the required fee. If a person has been recorded, mistakenly or fraudulently, as dead in the National Population Register, (i.e. they are still alive); this must be reported as soon as possible to the nearest Department of Home Affairs office for urgent investigation and corrective action. Chapter 3 (Section 14 to 22) of the Births and Death’s Registration Act regulates all matters pertaining to the Registrations of Deaths in South Africa and regulations on how to obtain a Death Certificate. The Act provides for the different procedures to be followed when a death is due to natural causes, stillbirth or other methods. This process is simple to follow and the appointed officials at Home Affairs Departments are fully equipped to process registrations and to answer any questions you may have. November 12, 2015 / My Lawyer / Comments Off on What is the role of the Family Advocate? – Needs to show a pattern of abuse. – The violence needs to be directed at the person who wants to make the application.